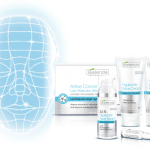 All skin types from 25 years of age, especially recommended for dry and dehydrated skin deprived of sufficient oxygen, after excessive exposure to the skin, microdermabrasion and chemical exfoliation, or other beauty treatments. Apply on the face, neck and décolleté, a series of 6 treatments once per week is initially recommended, subsequently once per month to prolong treatment effects, occasionally before special events. Remove eye and lip make-up with the Face & Lip Make-up Remover. Cleanse the face, neck and décolleté with the Ultra Moisturizing Makeup Removal Cream. 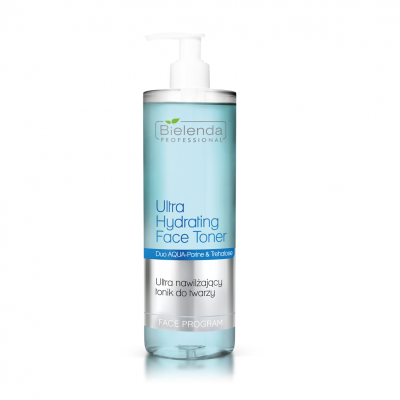 Rebalance the skin with the Ultra Moisturizing Facial Toner. 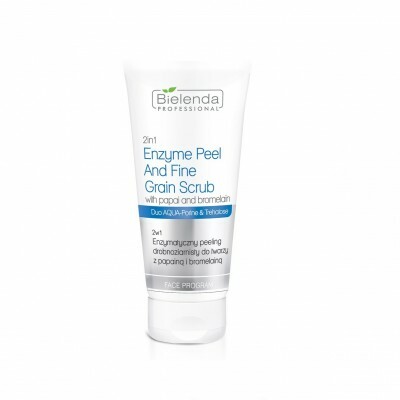 Apply the 2in1 Enzymatic Fine Grained Facial Scrub with Papain and Bromelain on the treatment area. Exfoliate the face, neck and décolleté for 5 – 10 minutes. Rinse the scrub with lukewarm water, dry and balance the skin. NOTE! Choose the proper exfoliation method depending on the skin type. Follow the instructions provided on the packaging. 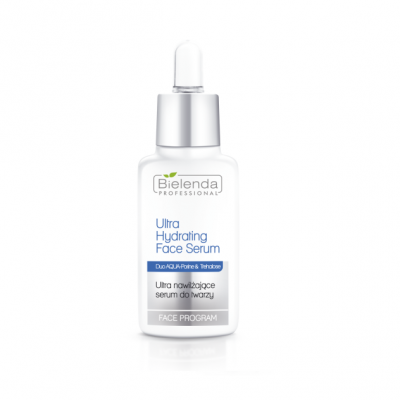 Apply the Ultra Moisturizing Facial Serum on cleansed skin. Massage it gentry into the skin; use a suitable system (ultrasounds, etc.) to deliver better treatment results. 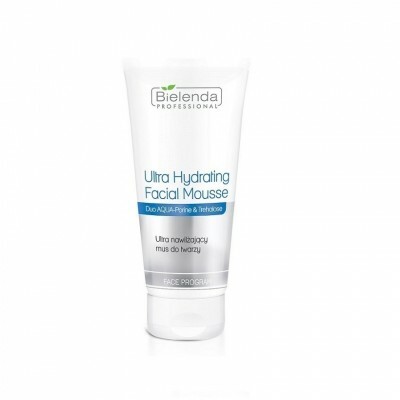 The Ultra Moisturizing Facial Mousse can be used for a relaxing massage of the face, neck and décolleté. NOTE! 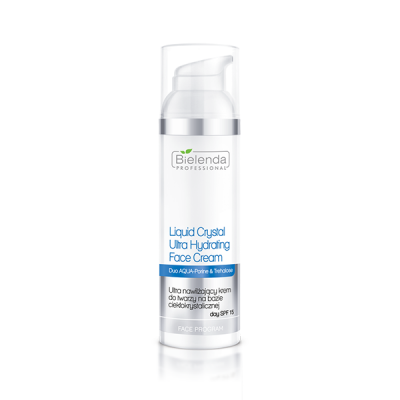 To prolong the time of contact between the head and the skin, apply a deep film of the Moisturizing Ultrasound Gel onto the serum and perform the procedure. After the serum has been applied on the skin, soak cosmetic pads with the Satin Rosewater and apply them on closed eyes. Next, prepare the Transparent Ultra Moisturizing Algae Mask (mix 3 portions of the powder and 2 portions of cold mineral water), and apply it on the face and neck. The Ultra Moisturizing Facial Mousse can be used instead of the Algae Mask. Leave it on for 20 minutes and remove. Remove excess mask and balance the skin. Apply the Eye Wrinkle Nanofiller or Eye Cream around the eyes. To finish off the treatment, apply the Ultra Moisturizing Liquid Crystal Facial Cream SPF 15 on the face, neck and décolleté.